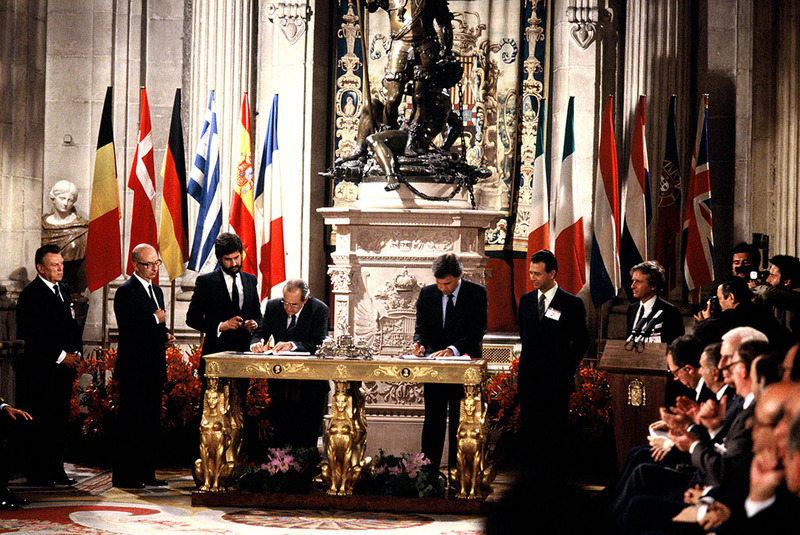 This month it has been 30 years since Spain and Portugal joined the EU. At the time the EU was still known as the European Economic Community and after the accession of Portugal and Spain consisted of 12 member states. Last June EP President Martin Schulz paid tribute to Portugal and Spain on the occasion of the 30th anniversary of the two countries signing the EU accession treaty. "This was a major step in European history," the president of the European Parliament said in his opening remarks of the 8-11 June plenary session in Strasbourg. "These two countries that have lived under dictatorships were able to reach the democratic family in Europe" and "managed to win the struggle against backward forces", said Schulz. "The promises made by European Union are there and it is clear that it is about welfare for many, not welfare for the few," he said, before adding: "We want to see jobs for the young and welfare for the many; this is something that should guide us." 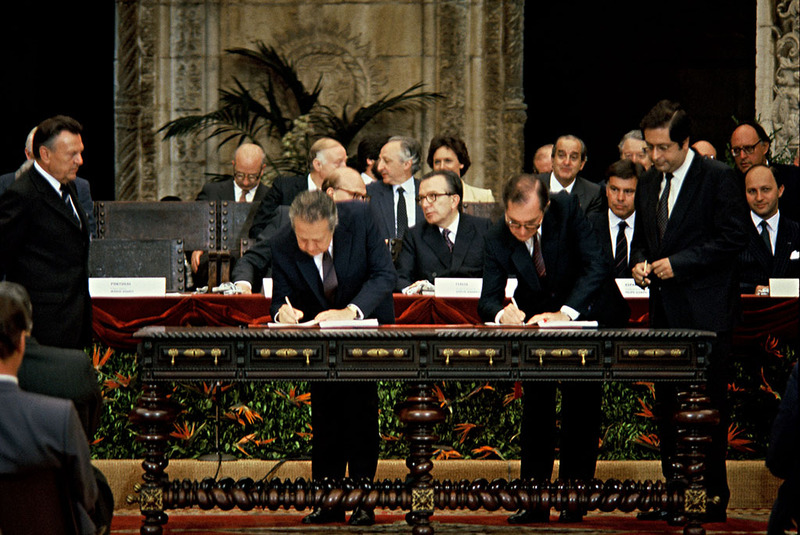 The Spanish accession treaty was signed by then Prime Minister Felipe González, while the Portuguese one was signed the country's Prime Minister Mário Soares. Today the EU boasts 28 member states. Check out our interactive infographic on 40 years of EU enlargements for more details.